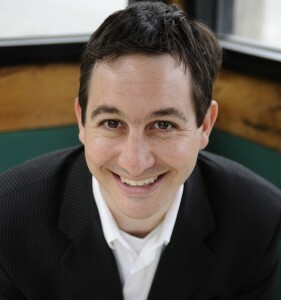 Justin Cutroni | Beyond Web Analytics! Justin is a consultant, author, and the Analytics Advocate for Google. Some of Justin’s former clients include Toyota, Sony Music, Universal Music, the National Hockey League, Wells Fargo, and HomeAway. As a consultant, Justin commonly works with executive to help them understand how they can leverage digital analytics and online data to improve their business. He also interacts with marketing and IT teams to define what business metrics they should track and how to collect the data.Justin is also an active participant in the digital analytics community. He publishes the blog Analytics Talk and has authored or co-authored three books: Google Analytics (O’Reilly, 2007), Performance Marketing with Google Analytics (Wiley 2010) and Google Analytics, 2nd Ed. (O’Reilly, 2010). In 2011 Justin was nominated as Innovator of the year by the Web Analytics Association. In 2012 he was nominated for Most Influential Industry Contributor by the Digital Analytics Association.